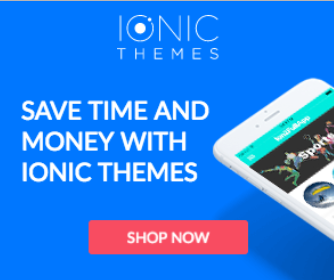 Ionic Tutorials for Google Places | Learn Ionic Framework with free tutorials. If you are interested in learning how to add Google maps to an Ionic 3 App, this tutorial will help you. We merged maps, geolocation and places, three of the important features when we talk about location based apps, into one functional and easy to understand example. Check it out!